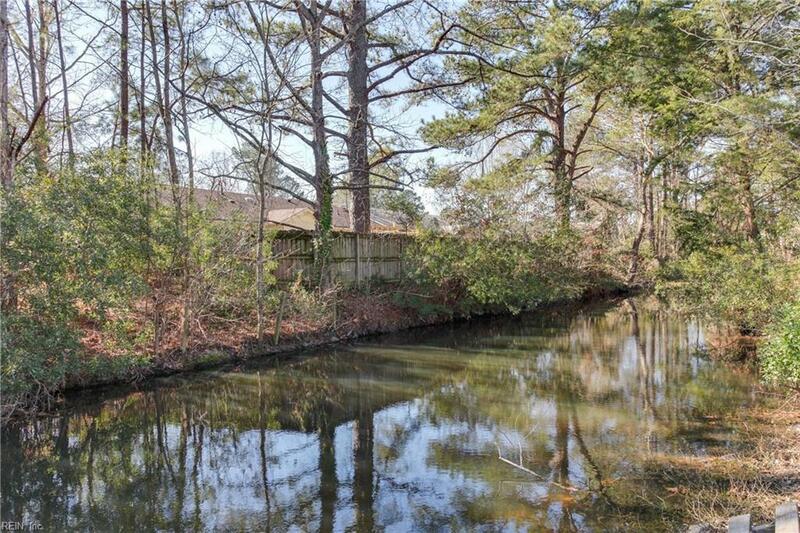 5341 Bagpipers Ln, Virginia Beach, VA 23464 (#10234163) :: Abbitt Realty Co.
**OPEN HOUSE SUN 3/17 FROM 1-3PM** Great neighborhood and convenient to I-64, Greenbrier and Regent University. 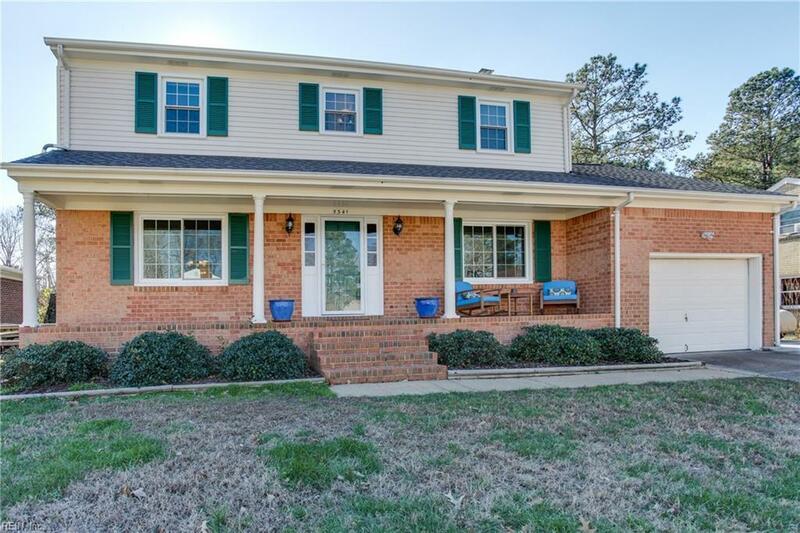 This updated home features fantastic family room with brick fireplace & new Oak hardwood floors. 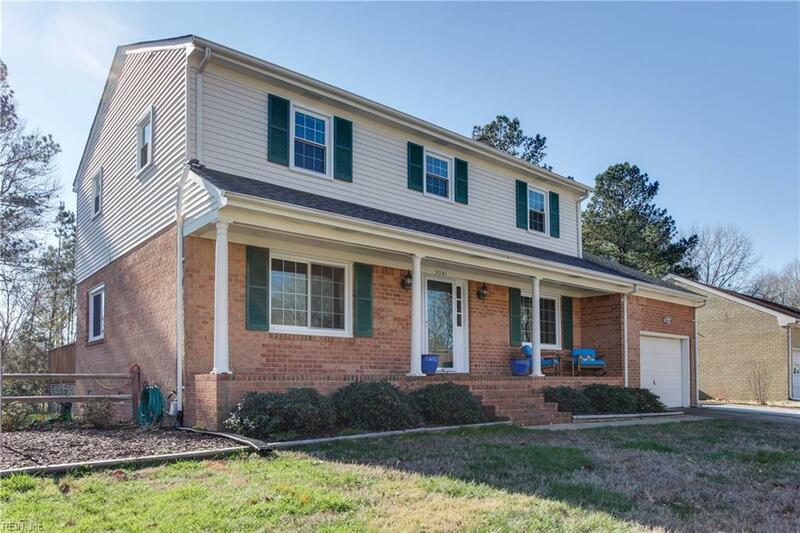 Other features include: Large Master Suite, family room & dining room. 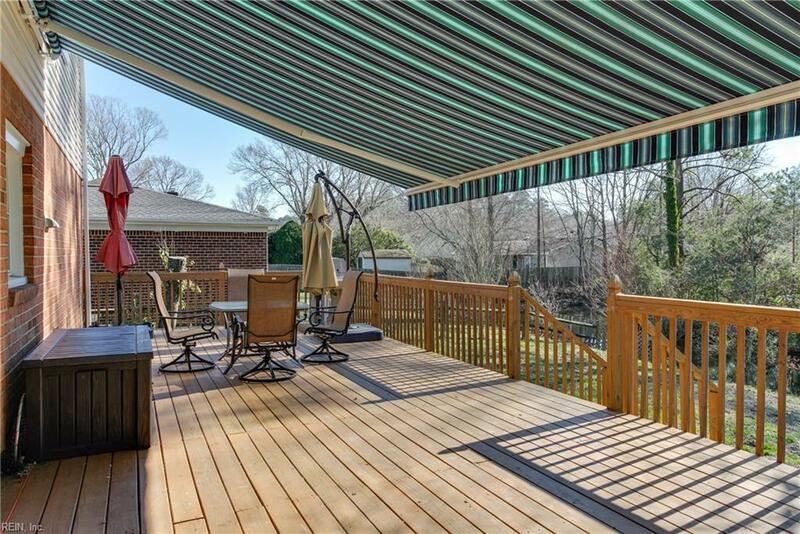 Relax outside on your huge deck with retractable awning, overlooking canal waterfront in a very private backyard! New roof, windows & dual zone HVAC.